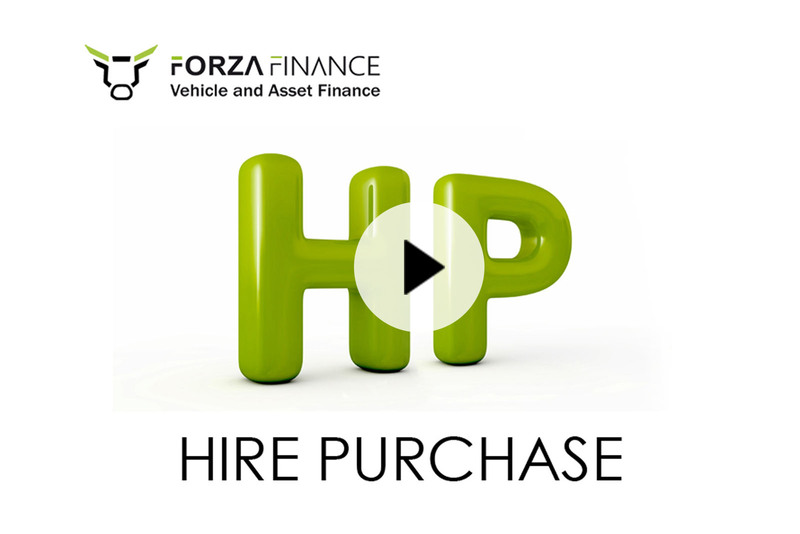 At Forza Finance, we have a diverse panel of lenders geared towards prestige vehicles where we can find the right finance deal to suit your purchase. 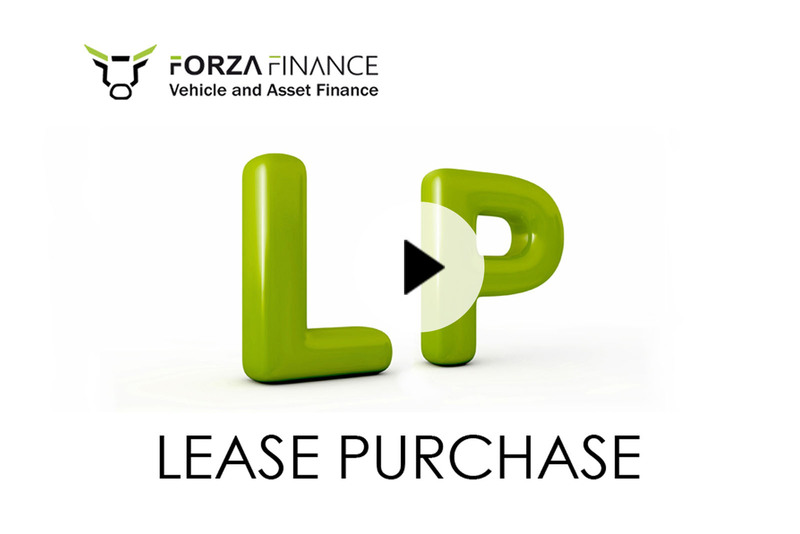 Choose from Hire Purchase, Lease Purchase or Personal Contract Purchase to suit your needs and criteria. 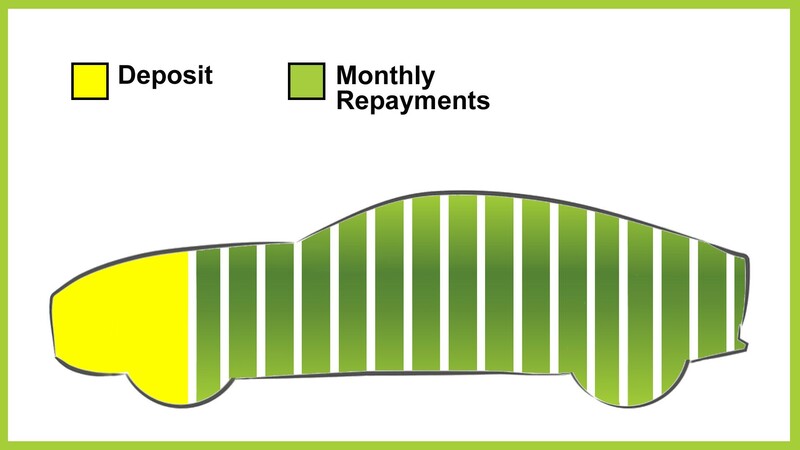 From a Range Rover to a Bugatti, finance can be tailored to individual needs and is available for individuals, sole traders, limited companies and high net worth individuals, both regulated and unregulated. 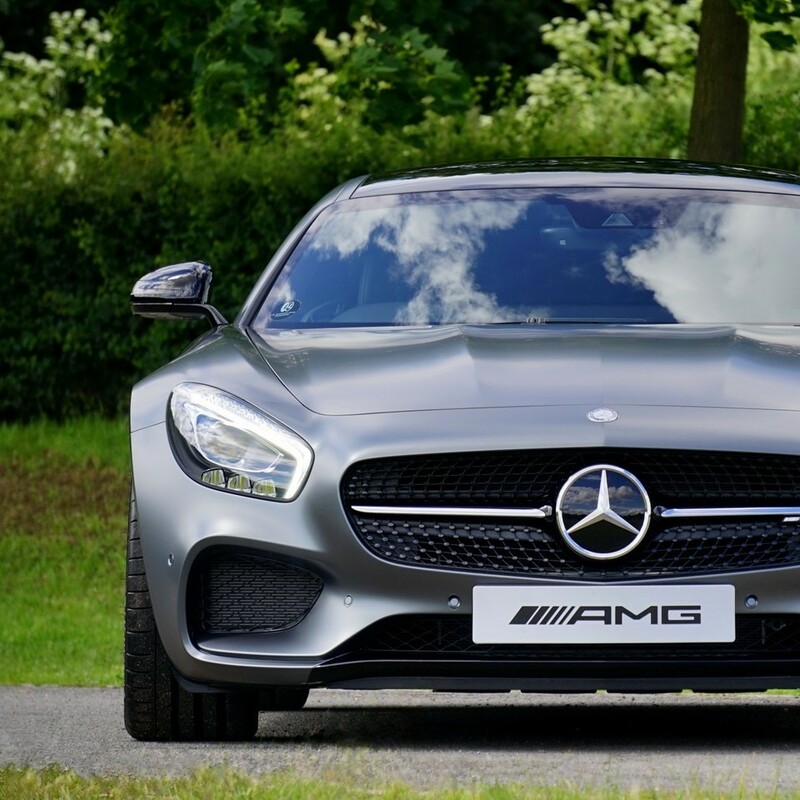 If you haven't already found your next prestige vehicle, then why not take advantage of our vehicle sourcing service. 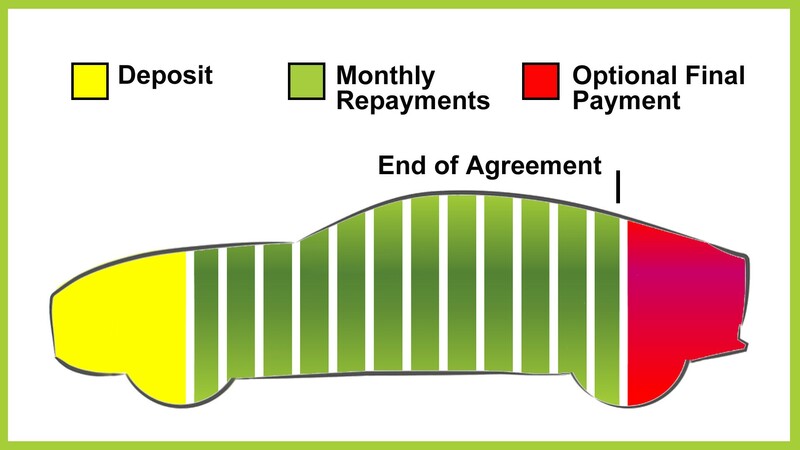 Our experts will scan our extensive network of approved dealers to find the best deal for you. 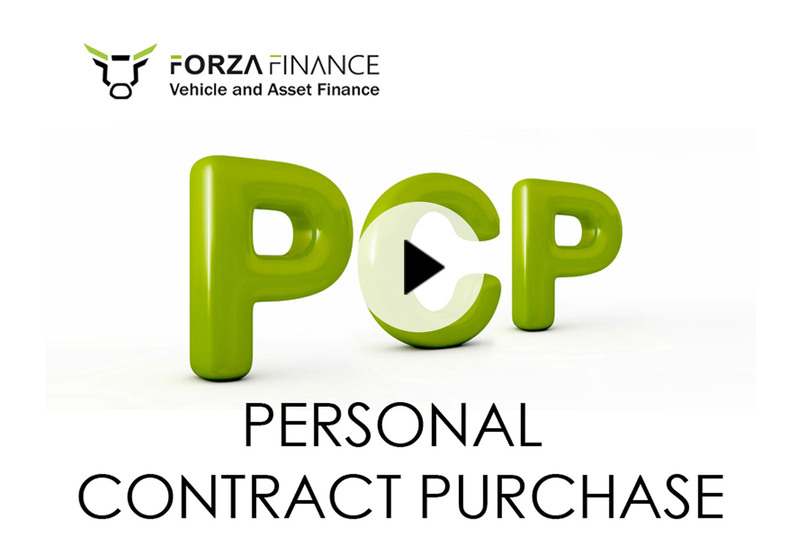 Once your finance has been approved, your Forza Finance Advisor will liaise with the selected dealership and arrange for the funds to be transferred in time for the collection of your new prestige vehicle.